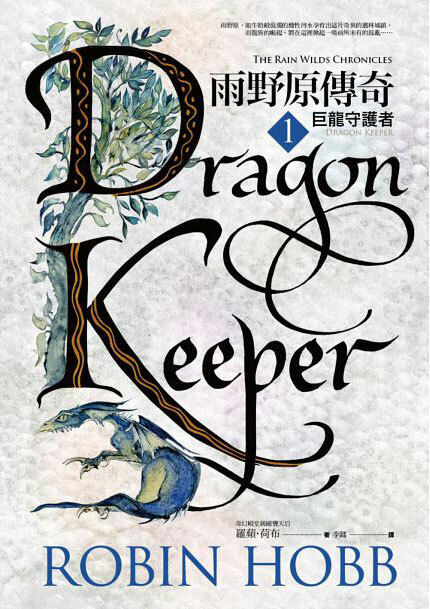 Fantasy Foundation in Taiwan is publishing the Rain Wild Chronicles in Chinese for the first time starting with The Dragon Keeper which was published in January, with the rest of the chronicles to follow soon. 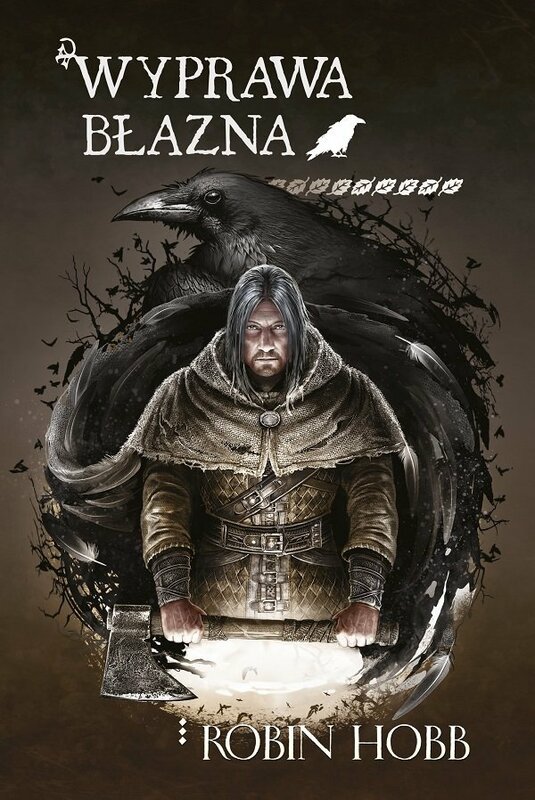 A Polish translation of Fool’s Quest was released in January as well. It’s a hardcover edition from MAG, and the cover art is by Dominik Broniek. 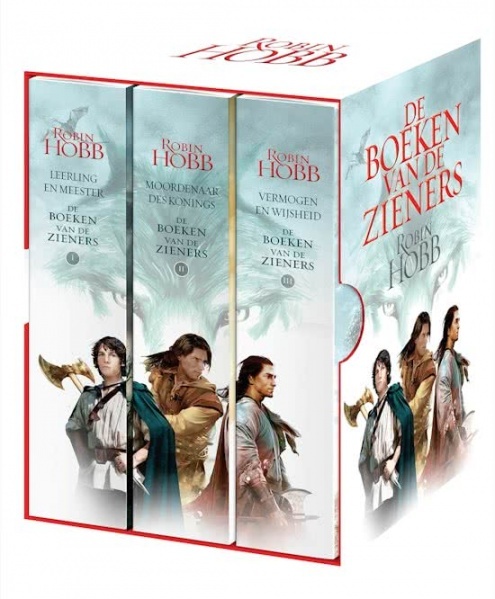 This pretty Dutch box set edition of the Farseer trilogy was due to be published last autumn, but is seems to be unavailable in online shops. Any Dutch readers here who have managed to get one? 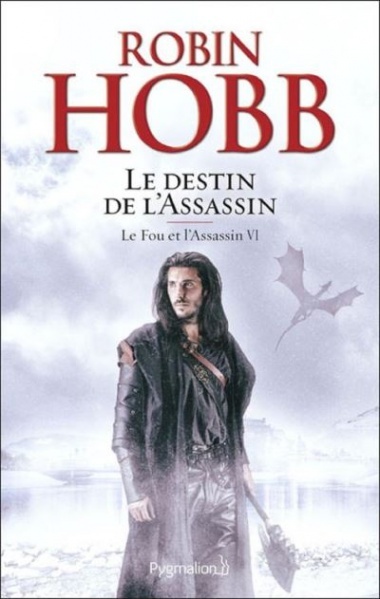 And lastly, with Le Destin de l’assassin set to be published in March, the French translation of the Fitz and the Fool trilogy will be complete. Here’s the cover art for the first edition by Pygmalion. Hsieh, who runs the Taiwanese/Chinese Hobb site The Fool’s Funny World, kindly sent us photos from the recent Taipei International Book Exposition. Robin Hobb in Taiwan Feb 9.—12. updated! As reported previously, Robin Hobb will attend the Taipei International Book Exposition in Taiwan. She will be there from the 9th of February to the 12th of Feb.
She will also be visiting Eslite bookstores and will be signing her books on Feb 11th from 2 to 3 PM at the Book Expo in Hall 2. Robin Hobb plans to attend the Taipei International Book Exposition in February 2006. But there it is; sometimes luck belongs to children and madmen. That night I felt we were both.